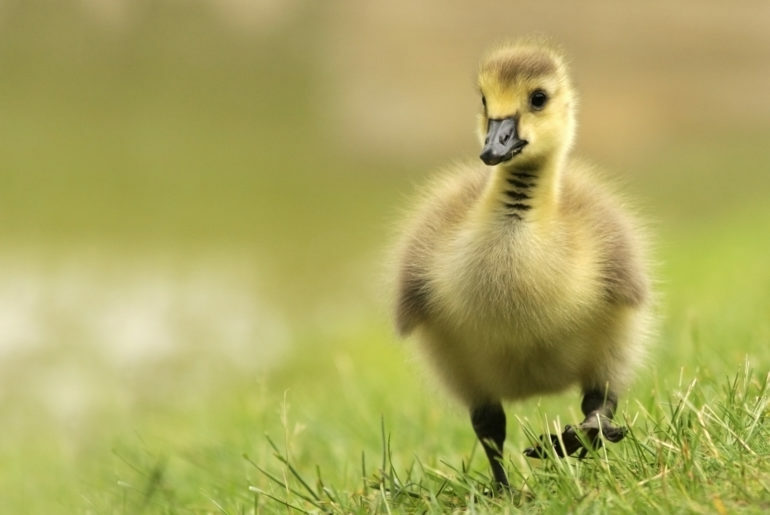 The Canada goose is well known for its loud ‘honk’ and its unmistakable looks. 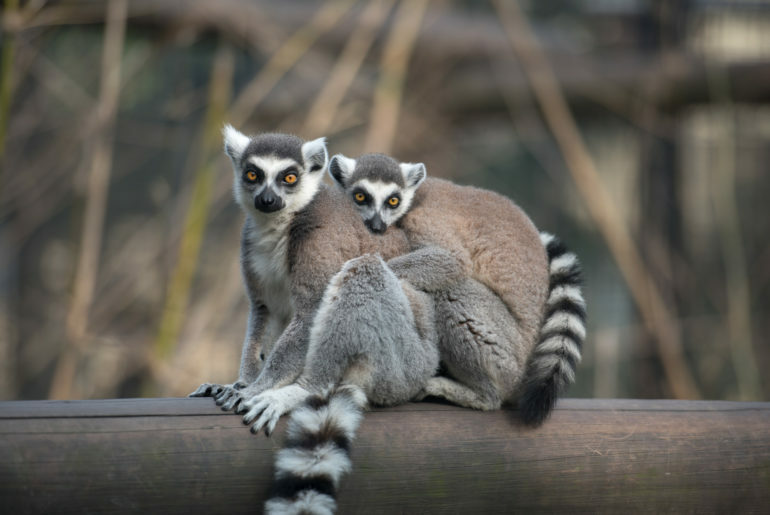 Lemurs are easy to love. 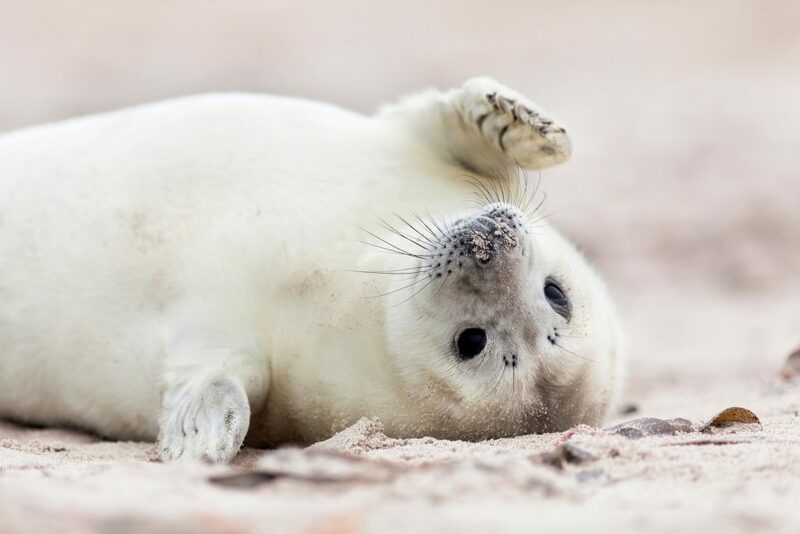 They’re cute, charismatic and oddly human-like. 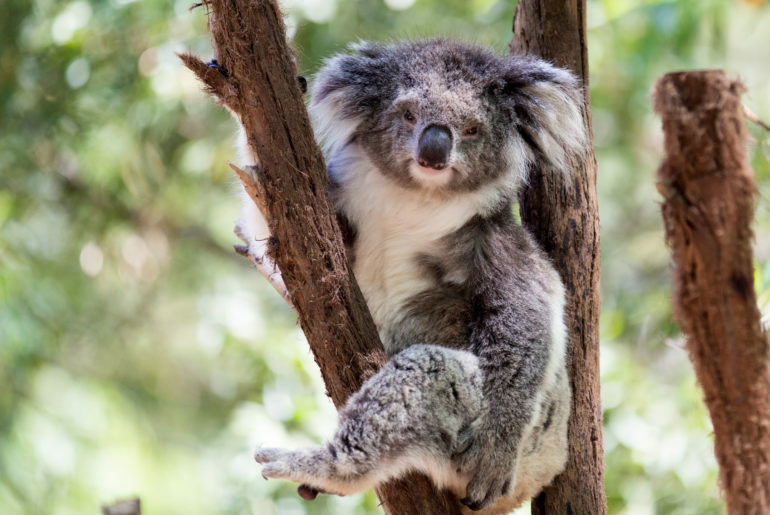 Australian animals are famous the world over for their distinctiveness. Enjoy beautiful HD wallpaper images with every new tab. Iguanas are iconic rainforest lizards. 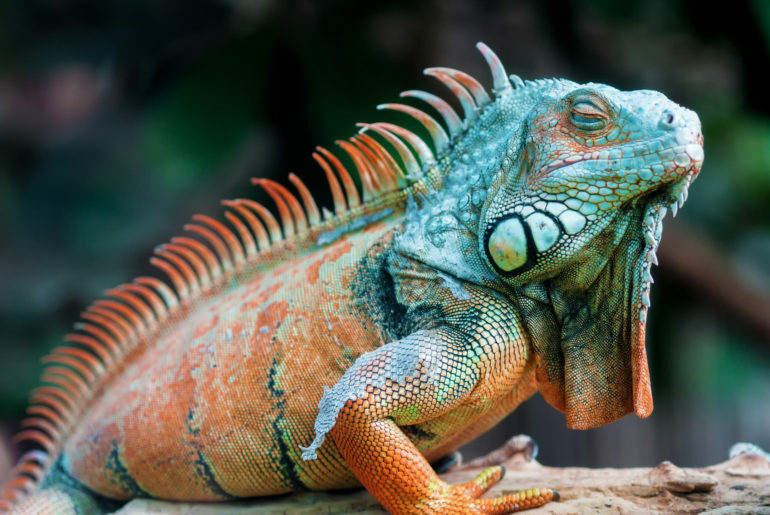 Enjoy beautiful iguana HD wallpaper images with every new tab. 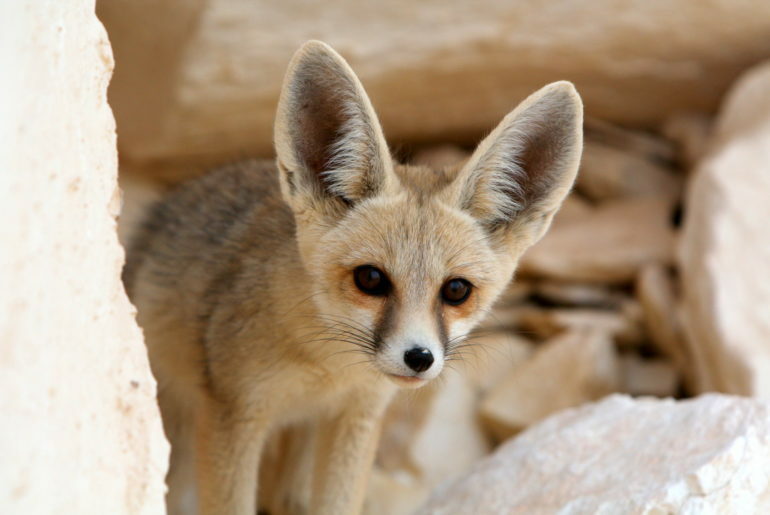 The Fennec fox is a standout among fox species. Enjoy beautiful HD fox wallpaper images with every new tab. 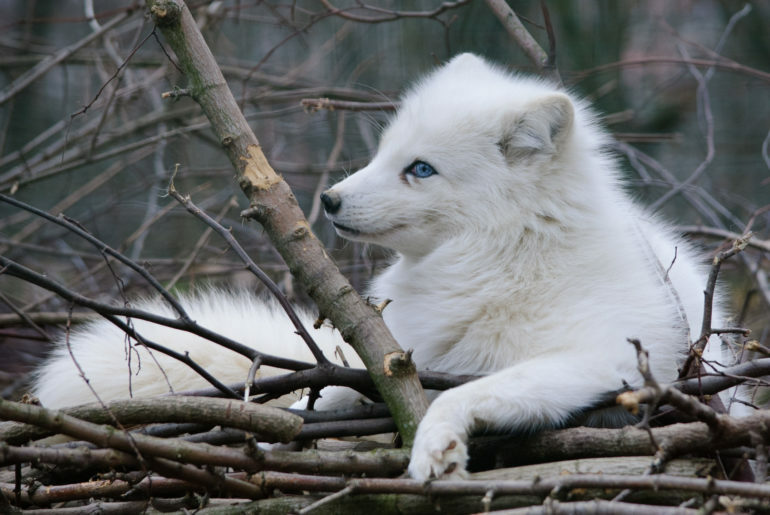 Arctic foxes are incredible animals. Enjoy beautiful polar fox HD wallpaper images with every new tab. 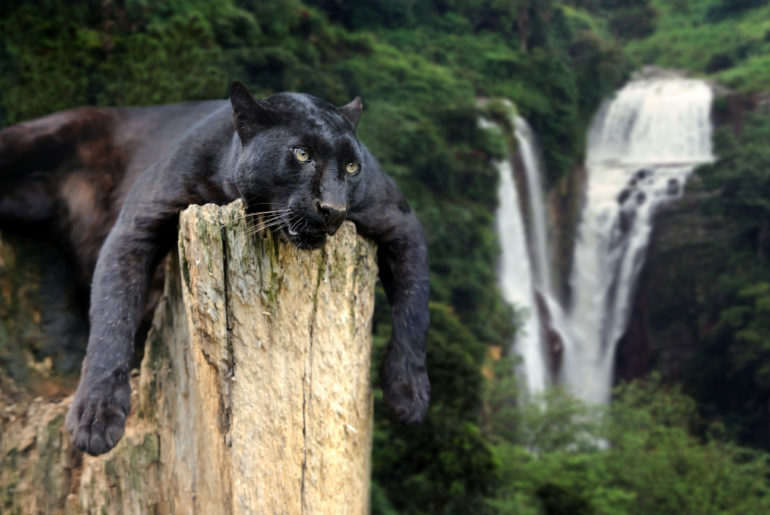 African Savannah is home to amazing black panthers. 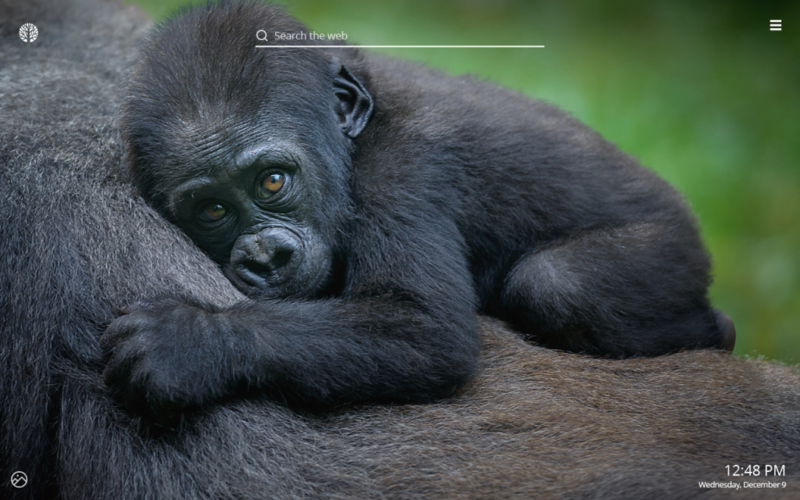 Enjoy cool HD wallpaper images of these big cats with every new tab. Africa is home to amazing wild leopards. Enjoy vibrant HD wallpaper images of big cats with every new tab. 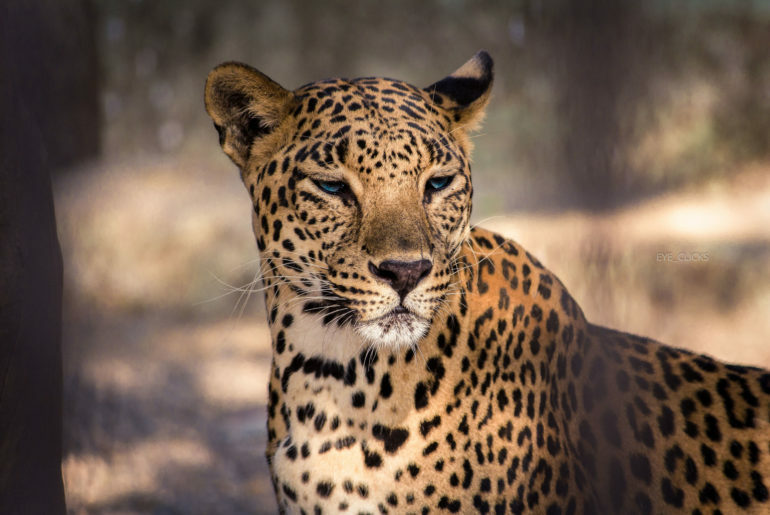 The leopard is a powerful and agile wild animal. 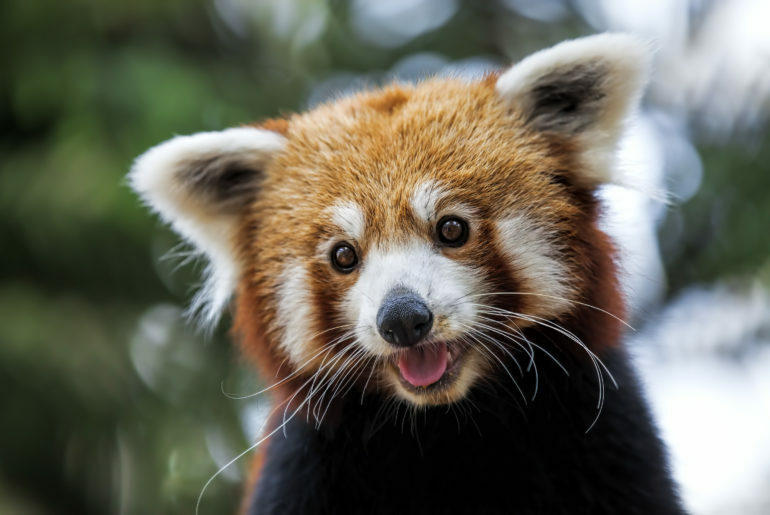 Red pandas are cute bamboo eaters native to Asia’s high forests. Enjoy cool HD wallpaper images of red panda with every new tab. Killer whales are very sophisticated and effective predators of marine mammals. 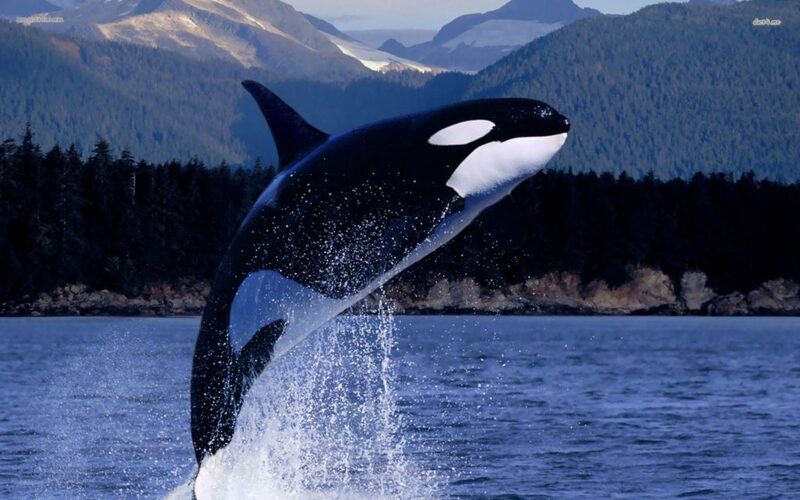 Enjoy amazing HD wallpapers with every new tab.